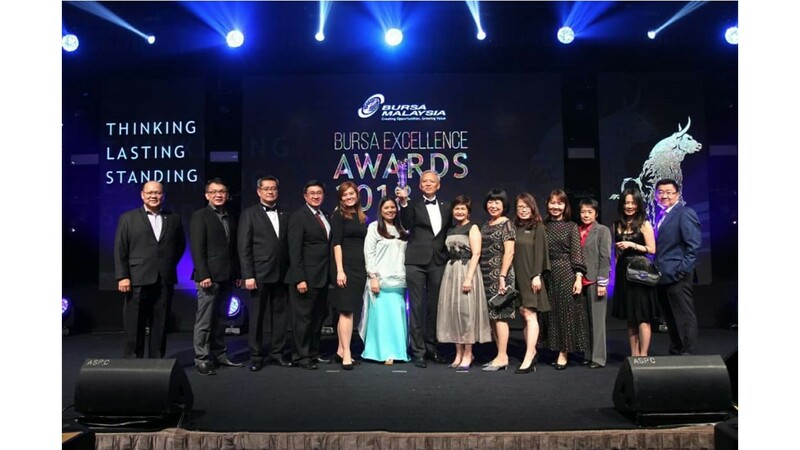 KUALA LUMPUR, 12 April 2019 – Affin Hwang Capital was named the best broker by Bursa Malaysia being awarded the ‘Best Overall Equities Participating Organisation’ at the Bursa Excellence Awards 2018, held on 9 April 2019 at Shangri-La Hotel Kuala Lumpur, staying true to its promise to “Out Think” and “Out Perform” for all its clients. YBhg. 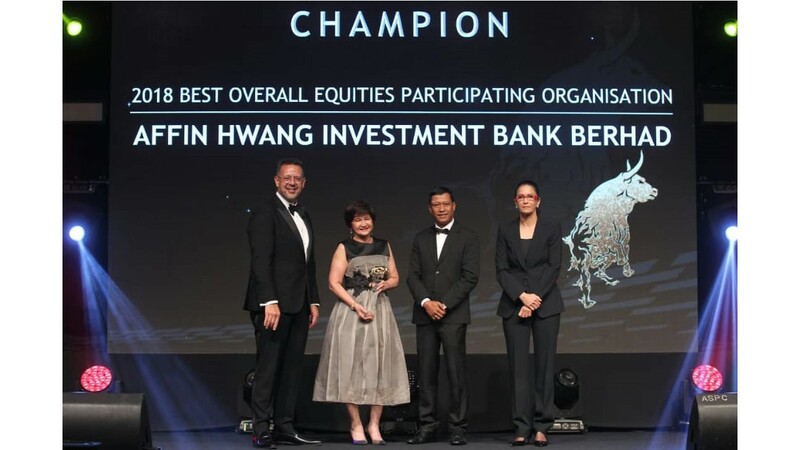 Datuk Maimoonah Hussain, Group Managing Director of Affin Hwang Capital (2 nd from left), receiving the ‘Champion – Best Overall Equities Participating Organisation’ Award from YBhg. Dato’ Asri Hamidon, Deputy Secretary General (Investment), Ministry of Finance (MoF) (3 rd from left), accompanied by YBhg. Datuk Muhamad Umar Swift, Chief Executive Officer of Bursa Malaysia (left), and YBhg. 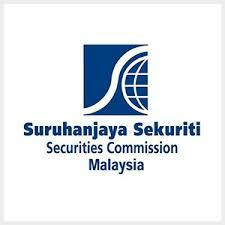 Datuk Shireen Ann Zaharah Muhiudeen, Chairman of Bursa Malaysia (right). 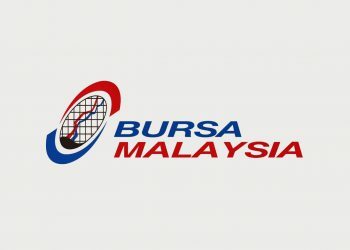 At the event, Bursa Malaysia recognized top performing brokers and market intermediaries for their contributions and achievements towards the growth and vibrancy of the capital market. 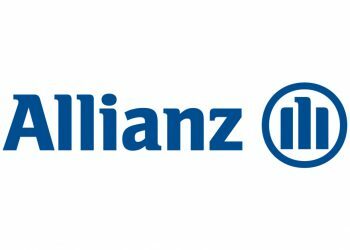 This was a proud achievement for Affin Hwang Capital as its 5th consecutive year receiving the most coveted Bursa Award, further solidifying its reputation as a leading investment bank in Malaysia. The Affin Hwang Capital team with the ‘Best Overall Equities Participating Organisation’ Award at Bursa Excellence Award 2018. Leading the team are YBhg. 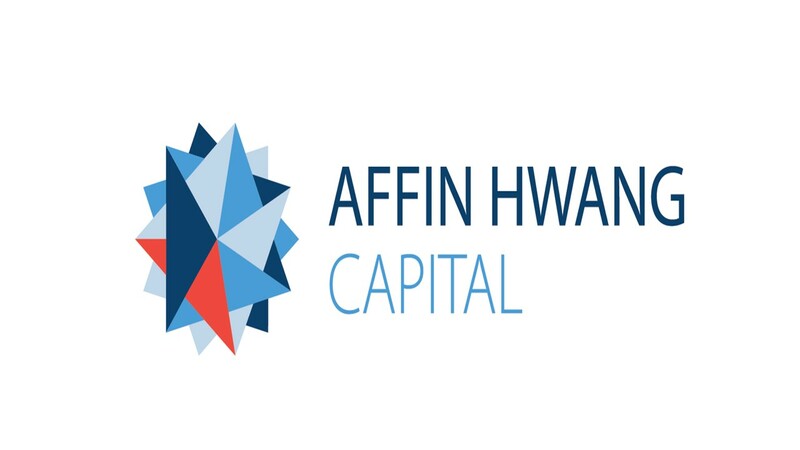 Datuk Maimoonah Hussain, Group Managing Director of Affin Hwang Capital (8th from left) and Wong Yoke Weng, Managing Director of Securities, Affin Hwang Capital (7th from left). 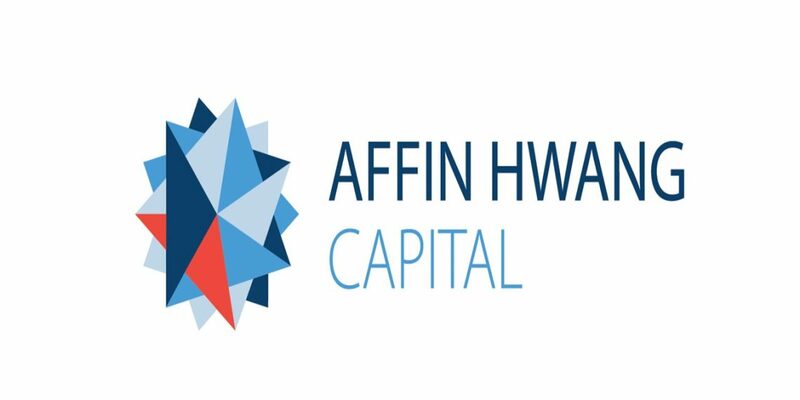 Besides that, Affin Hwang Capital was also recognized as the ‘Most Outstanding Sustainable Sukuk Product’ Award for Tadau Energy Sdn Bhd’s RM250 million Green Sukuk, from Centre for Research & Training (CERT). 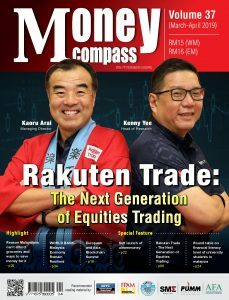 ‘Best Proprietary Day Trader’, 2nd runner-up was awarded to Goh Kwong Giap, a proprietary day trader with Affin Hwang Capital. Representatives from Affin Hwang Capital and Tadau Energy Sdn. Bhd. 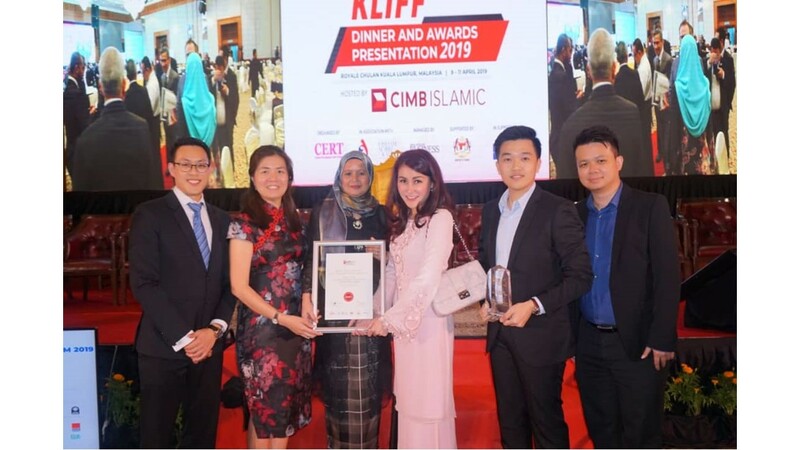 Posing with the ‘Most Outstanding Sustainable Sukuk Product’ Award, led by Hatini Mat Husin, Senior Director of Debt Markets, Affin Hwang Capital (3 rd from left), and Susanna Lim, Managing Director of Tadau Energy Sdn. Bhd. (4 th from left).